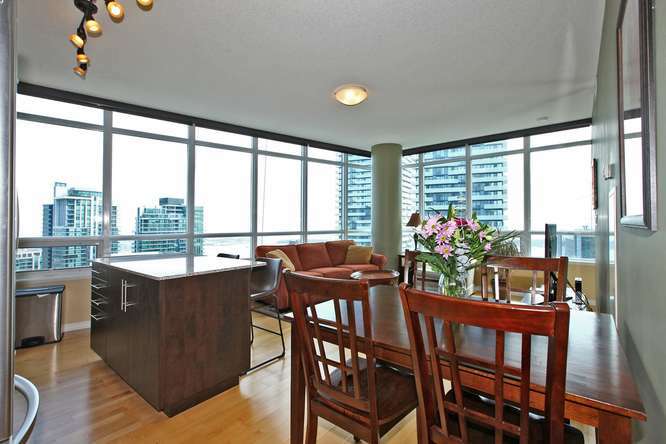 Stunning 2 Bedrooms +Den Corner Unit In Sought-After Maple Leaf Square .Wall-To-Wall Windows With City, Lake, & Island Views. 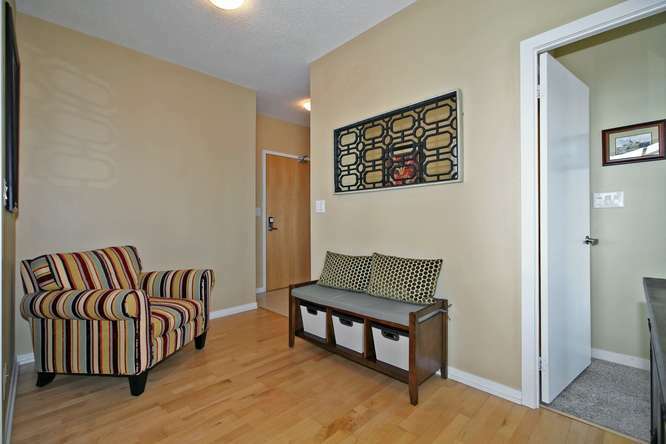 Spacious Bedrooms On Opposite End Of Unit For Max Privacy.2 Balconies To Enjoy The Amazing Views From Each Room. 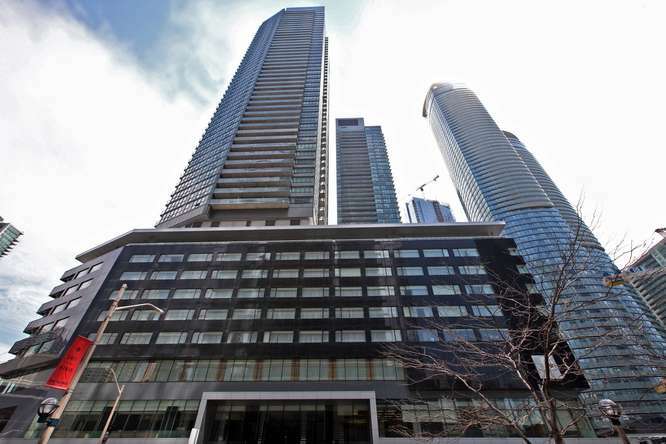 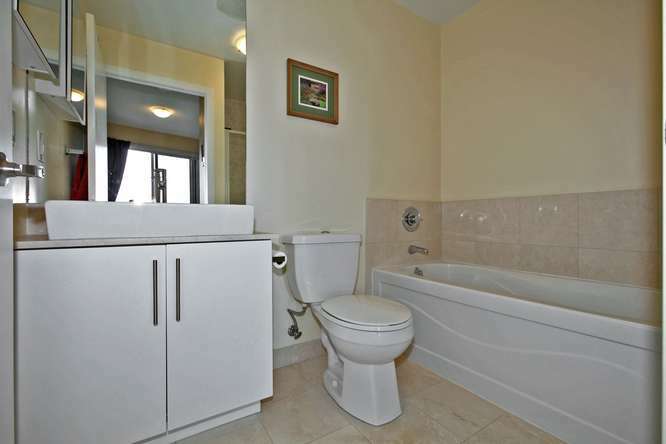 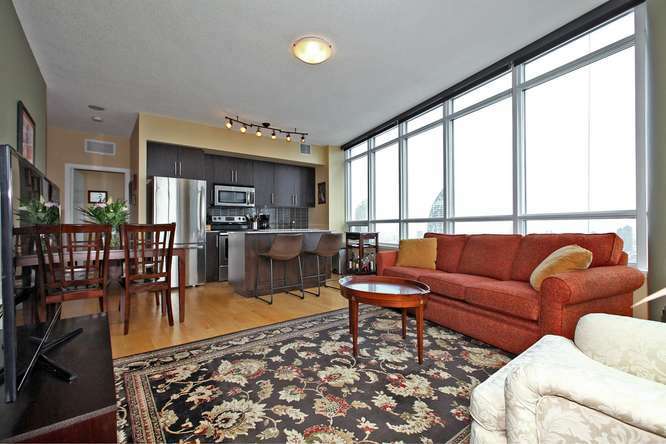 Perfect Location With Direct Access To Path, Union, Longo's, LCBO, TTC. 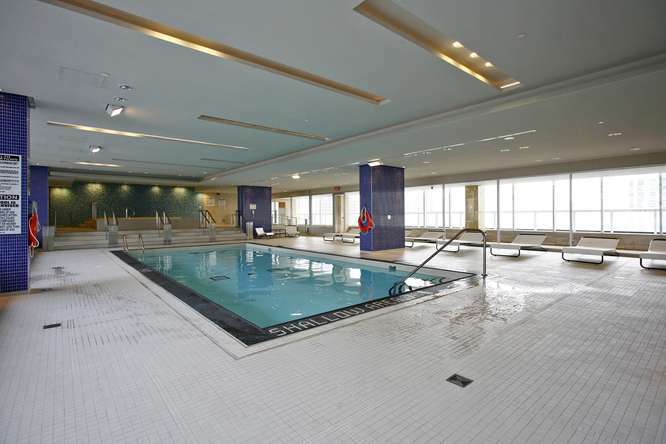 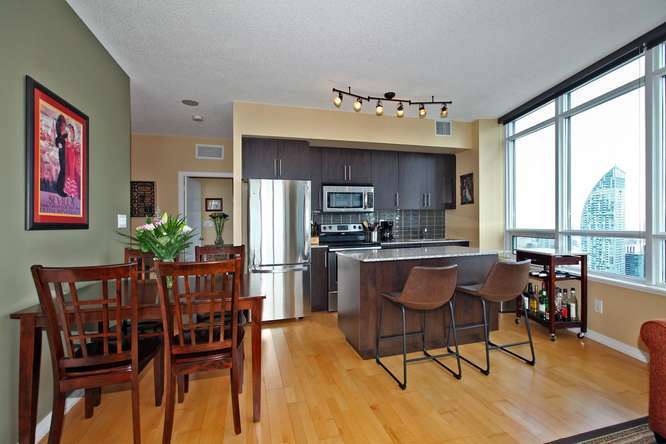 Steps From CN Tower, Roger's Centre, ACC And The Harbourfront .Outdoor Pool With Tanning Deck, Indoor Pool With Hot Tub And Sauna Room Fitness And Weight Room, Party Room With Kitchen, Theater Room, And Business Centre.